Each year, usually in the month of March, colleges and universities give students a break from their studies. Spring Break, the traditional mid-semester pause, is a time to get away from the rigors and demands of higher education. You do not have to listen to boring lectures by your professors and you do not need to worry about passing an exam. You are free, at least for a week, to participate in social activities, explore the sights and create memories that will last for a lifetime. Spring Break in San Diego is a little different from many of the other popular Spring Break destination cities. San Diego does not compete with places like Panama City Beach, FL or South Padre Island, TX for the same Spring Break crowd. San Diego is a year-round fun place to visit and always has numerous things to see and do. Traditional Spring Break hot spots like Panama City Beach and South Padre Island are both small cities that swell in population in March. The weather is warmer in Cancun and the Caribbean, but none of those popular destinations has as many great things to see and do as San Diego. Any list of the best places to visit or the best place to spend Spring Break would have to include San Diego. No one will argue that San Diego has some of the best weather and best beaches anywhere in the world. When you get to know the city, you will realize that there is so much more to like. If you want to go fishing, boating, surfing, scuba diving, you can do it here. Outdoor activities are abundant. Fly a kite, ride a bike or take a hike. Go golfing or throw a Frisbee in one of the great parks. Don’t forget about he tremendous selection of fabulous restaurants, and if you love beer, you are in the craft beer capital of the west coast. You can shop until you drop and experience the thrilling drops on a roller coaster. Spring Break in San Diego has so much going for it that you will be hard-pressed to find enough time to do them all. Here are a few recommendations that make the city shine. The cool, but never too cold, spring weather makes for an ideal time of the year to explore the sights. You can wear light clothing and be comfortable as you walk about the city. You can relax on the beaches and get plenty of sun. Very comfortable daytime temperatures are the norm during the spring season. Daytime highs average about 66 degrees Fahrenheit and the average low temperature is about 53 degrees Fahrenheit. It rains occasionally in March, but the monthly precipitation rate is less than two inches. The beaches are popular, but most people find the 58 degree ocean waters to be a little too cold for swimming. Surfers and others who wear wet suits have no problem out in the waves, but for most, swimming should be confined to warm hotel pools. It is hard to choose the best beach when you have more than 70 miles of gorgeous coastline in the county. There are beaches that are suitable for everyone. Coronado Central Beach, that is just steps from the world-famous Hotel del Coronado, has gentle breaking waves that make it ideal for families with small children. Torrey Pines Beach is situated at the bottom of 300-foot tall cliffs and is a perfect spot for a brisk, early morning walk. Mission Beach is a popular spot where you can enjoy the sand and surf or rollerblade and bike along the paved boardwalk. Grab yourself a taco for lunch or have an ice cream cone at one of the beach side eateries. La Jolla Shores and La Jolla Cove is a spot where you can see the seals frolic and small kids can play in the Children’s pool. There is no shortage of great places to eat. Whether you want authentic Mexican food or real California cuisine, you are in the right place. Have an outdoor lunch surrounded by beautiful gardens at The Prado in Balboa Park. Watch the sun set while sampling the California cuisine at JRDN at Pacific Beach. Grab some fantastic tacos at Oscar’s Mexican Seafood in Ocean Beach. Feel like a sandwich? The Rubicon Deli in Mission Hills is a neighborhood favorite that is easy on the budget. If you want to try the original grass-fed burger, you have to go to the Burger Lounge in La Jolla. No matter what part of the city you happen to be in, you are never far from a great restaurant. Everything is available from great steaks and seafood to vegetarian and exotic cuisine.Wherever you decide to dine, savor every bite. Head Downtown to the Westgate Hotel for an extraordinary Sunday brunch. The 4-Diamond hotel presents their award-winning culinary feast in style. 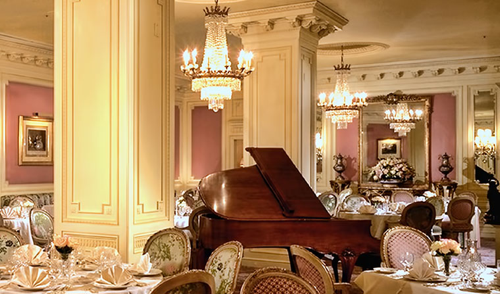 The dining room is a picture of elegance and the food is prepared by wonderfully talented chefs. while you listen to live music, enjoy seafood, delicious breakfast platters, fresh baked breads and pastries and so much more. Top off your meal with some champagne or enjoy a margarita. Don’t get too close to the killer whale tank or you will get soaked as Shamu soars out of the water and comes down with a big splash. With so many exciting exhibits and plenty of great rides, you will have a great day at Seaworld. Whether you are a kid or just a big kid at heart, you will be treated to more than 60 rides, shows and attractions at this major attraction. Get wet in the water park have lunch and maybe pick up some of those Lego blocks at the gift shop. A one-of-a-kind outdoor amusement park that is located right across from the beach, you will not want to miss the chance to ride the big, wooden roller coaster. There is an arcade and plenty of activities to keep you entertained for hours. Grab some pizza or cotton candy and just have fun! 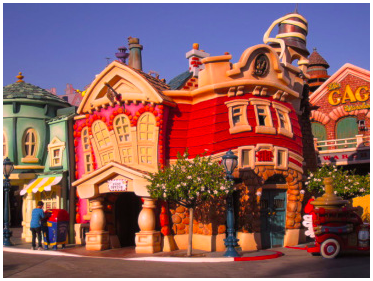 Only a 1 hour drive away in nearby Anaheim, Disneyland is still going strong more than 50 years after it first opened to the public. If you have not been for a while, there are plenty of new things to see and do. Go during the middle of the week if you want to avoid the long lines and get on all of the rides. Adventure abounds in the more than 4,000 square miles of canyons, mountains and deserts that are part of the diverse topography of the county. If you are up to the challenge, try the 3-mile hike up Cowles Mountain. If you want something a little less demanding,enjoy the waterfalls and river view at the kid-friendly trail at Los Penasquitos Canyon. There are 93 golf courses in he county, but the most famous of them all is Torrey Pines. While there are great courses along the coastline, don’t hesitate to venture inland where you can play some outstanding links-style and desert golf courses. A hot spot for tourism and a great place for people of all ages to spend the day, this little spot on the map is loaded with historic buildings, art galleries, restaurants and friendly people. You can’t help but smile when you visit. You can enjoy a smooth and scenic ride on the bike path around Mission Bay or, if you want something more challenging, try the miles of mountain-bike trails that run along the Pacific Coast Highway up around Encinitas and Del Mar. Balboa Park is the best park in the world. Beautiful gardens and manicured grounds make this a favorite place of locals and tourists alike. 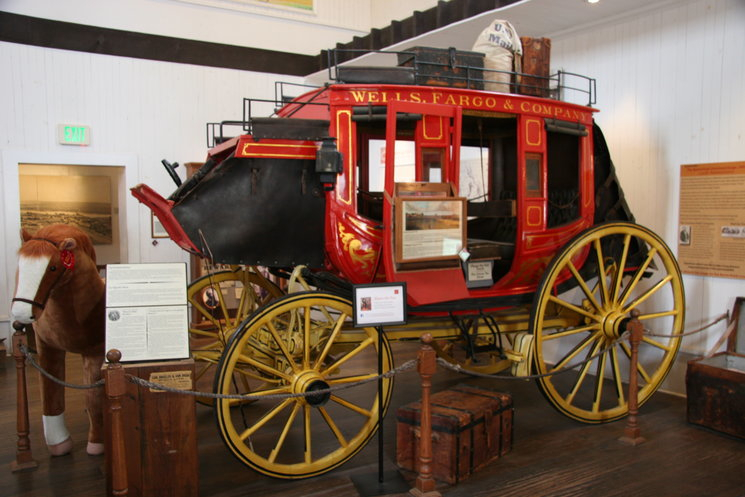 Get your share of culture at the history, art, science and aviation museums. Ride the big carousel or take a tour of the park aboard the miniature railroad. 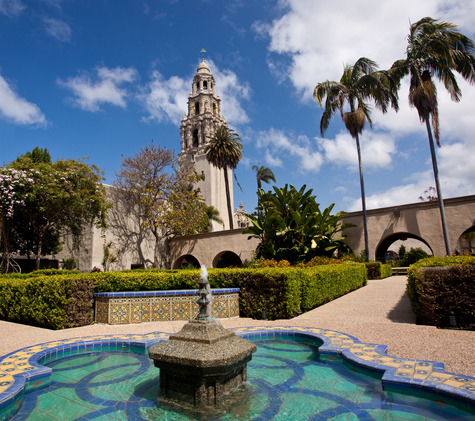 Balboa Park is also home to the world-famous San Diego Zoo. Pacific Beach is where most of the college-age crowd likes to hang out, and accordingly, it has plenty of places to dance, drink and socialize. Within a very short distance are numerous bars and restaurants along the beach. Some might be referred to as “dive” bars, but there are also plenty of sports bars and club-style night spots. Head Downtown to the Gaslamp Quarter and have a rooftop party on he 22 floor of the Marriott at Altitude Sky Lounge. Rooftop bars are part of the social scene as the views of the harbor and ocean only enhance the atmosphere of the night. – March 4, 2014, Mardi Gras comes to the Gaslamp Quarter. As a college student, you may not be able to afford to stay in a $500 per night luxury hotel, but there are plenty of alternative accommodations that will fit your budget. For comfortable accommodations, close to the action, and at an affordable price, try the Mission Valley Resort or Crown Plaza. San Diego is a magical city that attracts countless tourists each year. These tourists come from all across the country, and some even travel from all corners of the globe. With all that San Diego has to offer, this worldwide appeal is understandable. There are fantastic beaches, great shopping spots and endless recreational opportunities. Whether travelers want to visit a few museums and enjoy a scenic lookout or take to the water for a boating expedition, San Diego can provide the tailor-made vacation. However, the best vacations in San Diego require more than an airline ticket and a hotel reservation. Too many people come back from a trip feeling like they need a vacation to recover from their vacation. Do not let this happen to you on your San Diego getaway. Instead, for the best experience during a trip to San Diego, consider the ten following tips as you plan your getaway. 1) Keep it simple. San Diego has a lot to do. There are museums, parks, walking trails, sporting events, festivals and more. 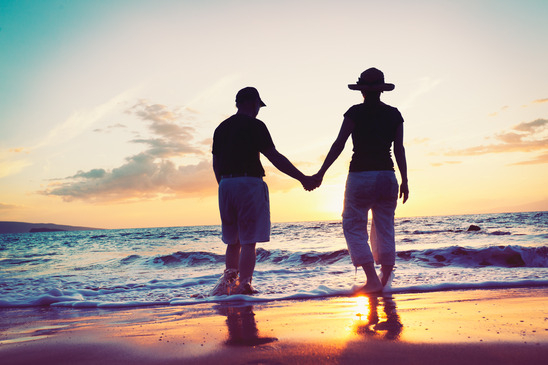 With so many choices, it can be tempting to fill a vacation with one activity after the next. However, while all of these outings may be fun and worthwhile, being overbooked during a vacation is a surefire way to ruin it. Vacations are meant to be stress-free. Pick and choose from all the options, selecting only the choices that seem most appealing. 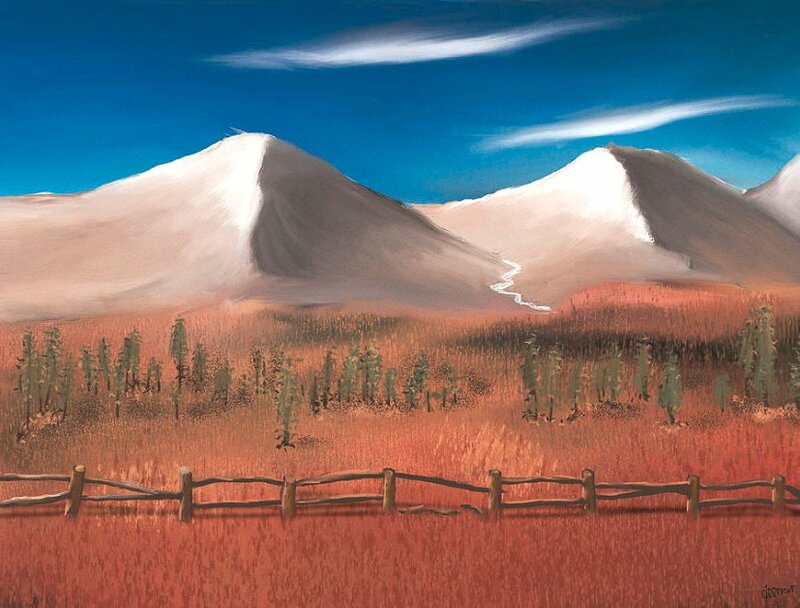 It is better to enjoy a few activities than feel overburdened by trying too many. Keep the schedule simple with plenty of breathing room in order to appreciate time in this sunny getaway. 2) Keep it moving. Vacations should always be relaxing, but be careful not to confuse relaxation with slothfulness. While it is perfectly acceptable to sleep late and spend a few lazy afternoons on the beach, the trip should have some activities that get the heart pumping. A little physical exercise is the best way to stay upbeat, which can dramatically improve the quality of a trip. 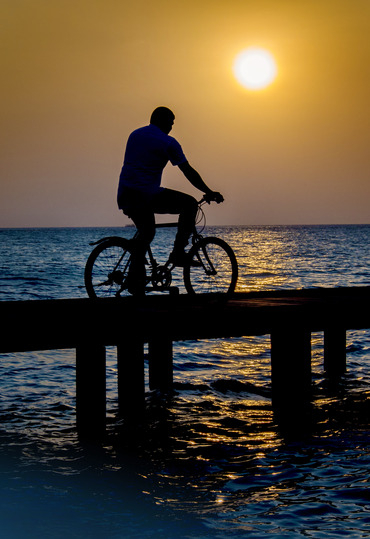 For travelers who exercise frequently, try biking or boating. Other opportunities that are less intense include golf and walking. Even a simple stroll down the coast can get the blood pumping, instantly enhancing the quality of a vacation. 3) Keep it healthy. Eating while traveling is always difficult, and it can be tempting to indulge in whatever looks appetizing. While this is perfectly acceptable for a few meals, it is a good idea to balance out the rest of the travel diet with some healthier alternatives. Try eating a simple salad or soup for a few meals. For dessert, opting for a frozen yogurt over ice cream can help. Instead of eating at a restaurant, pick up some fruit from a local market and snack lightly throughout the day. San Diego also has a number of health-oriented restaurants that may offer meals with fewer calories to help guests eat healthier during their stay in the city. 4) Keep it economic. Vacations should always feel decadent, but for most travelers, the budget is still a very pressing reality. Be sure to set the travel budget well in advance, accounting for all the expenditures that will arise. It is important to allot money for traveling about the city, meals, snacks, entrance fees and more. It is also a good idea to have a little bit of money in a slush fund to cover any unexpected expenses that may arise during the trip. If money is tight, be purposeful about spending it. Eating at a fancy restaurant one night is fine if it is followed by a cheaper meal the next day. 5) Keep it different. When visiting San Diego, travelers should always try something new. There are so many recreational opportunities in San Diego that even guests who visit multiple times can still find something new and engaging to try. When planning the schedule, try to add at least one or two activities that are entirely new. Go to a baseball game. Rent a boat and head out on the water. Book a bus tour of the city. Attend one of the many festivals. Just be open to new possibilities. This way, the trip will be unexpected and invigorating. 6) Keep it green. Vacations are about getting some me-time. However, even tourists should be responsible during their stay. San Diego is a gorgeous city, but it requires work to stay that way. Be sure to remember environmental concerns while traveling in order to minimize any negative environmental impact. Such measures can be simple and do not have to impede the quality of the trip. Reuse towels at the hotel. Use public transportation or walk. Always throw away trash properly and look for opportunities to recycle. Many businesses in San Diego support environmental causes, so travelers who are especially concerned with the environment can find any number of local businesses that use green practices to keep San Diego pristine for years to come. 7) Keep it smart. Vacation is a time to get away from the troubles of real life, not to create more. 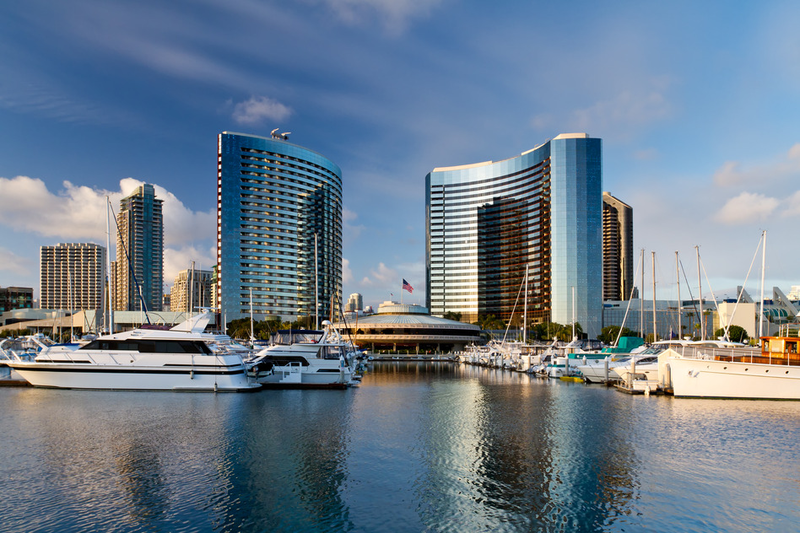 When staying in San Diego, travelers should always be aware of their limitations. For guests that suffer from seasickness, it may not be a good idea to book a harbor cruise. If allergies are a problem, try to avoid months when the flowers are in full bloom. Pack sunscreen, wear comfortable shoes and make good choices during the trip. Staying smart may require a little extra work, but it ensures that the vacation will be fun every step of the way. 8) Keep it safe. San Diego is a fantastic city. In general, it is very well suited for tourists of all ages and backgrounds. However, just like any city, there are certain risks of which to be aware. Guests are encouraged to drink responsibly and to use good judgment when moving about the city after hours. Always keep valuables secure, and never leave a purse or wallet unattended. Heed warning signs on the beach, and always use safety equipment when boating or trying other sporting activities. The vast majority of travelers have no issues during their trip, but all tourists should exercise caution in order to protect themselves and their belongings. This is true in San Diego and every other vacation destination around the world. 9) Keep it on time. Vacation is a time to let go of routines, but that does not mean that all sense of time should go out the window. To the contrary, it is important to be aware of the time in order to get the most out of a trip to San Diego. Some activities must be planned in advanced, and being tardy to these activities can cause problems. Baseball games have a definite start time. Cruises and tours will take off as planned. Guests who do not stay on time will lose out on these opportunities and will often lose any reservation fees as well. Even going to the beach can be better with a keen sense of time. Arriving early can ensure a better parking spot or a better place on the sand. Never let time be a cause for stress while visiting San Diego, but keep it in mind in order to get the most out of a vacation. 10) Keep it fun. Of all the tips, this is the most important one of all. Planning carefully and consciously is a great way to make sure things go smoothly. However, once all the details are in order, it is time to just let go and have fun. San Diego is a magnificent city full of attractions for people of all ages. Guests should dig their toes into the sand and walk barefoot along the water. They should take a stroll downtown and eat at an open-air cafe. Stop at the local shops and buy something unconventional just because. Sleep late. Eat a fancy meal. Whatever you do, make sure it is fun. At first, these tips may seem daunting. However, they really provide common-sense solutions for avoiding many of the common pitfalls of traveling. There is no need to let your vacation leave you tired, broke or disappointed. 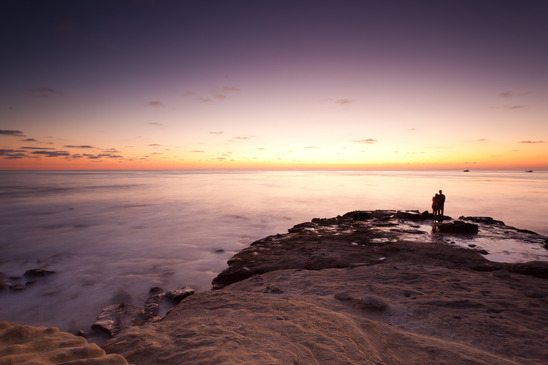 With these tips, it is possible to plan a San Diego getaway that is smart, safe and fun. Therefore, take these tips to heart, and be sure to start planning your perfect San Diego vacation today.